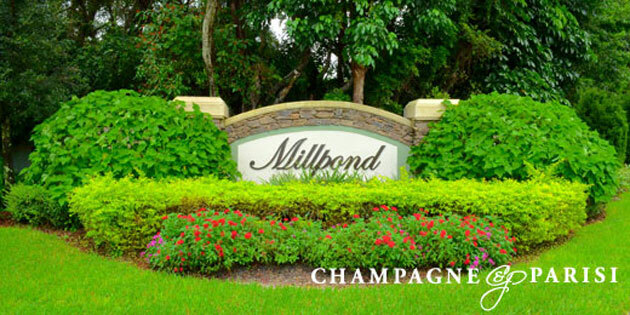 Millpond is a charming, family-friendly community located in the heart of Boca Raton, FL. The Millpond community is known for its beautiful tree-lined streets, charming street lights, tranquil ponds, picturesque parks, and quaint cul-de-sacs, all of which contribute to the distinct "Northern feel" of the neighborhood. This friendly, intimate community is very popular among homebuyers, especially those seeking a safe and peaceful environment for raising a family. Millpond offers residents beautiful homes in a quaint and friendly atmosphere, located in the center of all that Boca Raton has to offer. If Millpond sounds like the perfect place to call home, you may also want to visit similar single-family home communities in Boca Raton, including New Floresta, Palm Beach Farms, and Royal Oak Hills. If you would like to learn more about Millpond or any of the surrounding single-family home communities in Boca Raton, please call us at 561-998-9015. You may also reach us by completing the simple online contact form provided below and one of our expert Boca Raton real estate agents will reach out to assist you. We at Champagne & Parisi Real Estate look forward to assisting you with finding your next dream home and all of your residential real estate needs. View all Boca Raton homes for sale.